may be hitting the market. 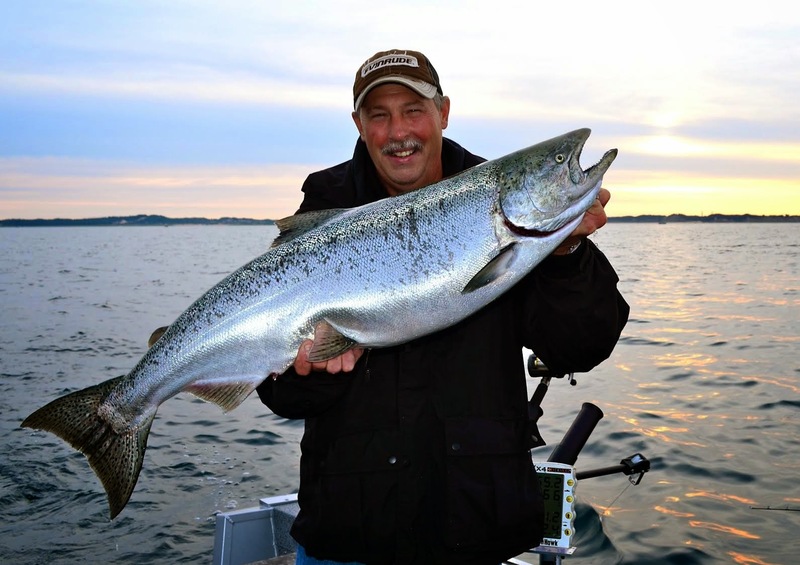 all an angler needs to enjoy fishing success any angler would be envious of. 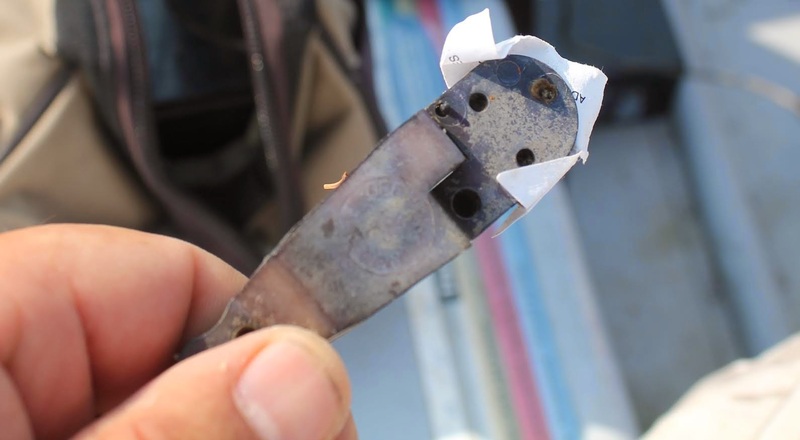 Ontario based Off Shore Tackle pro staffer JP Bushey and his father Larry Bushey have developed a lake trout trolling system that’s simple to master and deadly effective. This father/son fishing team target lake trout on the many rocky shoals of Lake Huron’s Georgian Bay, but their trolling methods will produce trout anywhere these fish are found hugging the bottom. The foundation of this “Bushey Fishing Success Story” focuses on two classic fishing products that have helped generations of anglers be more successful on the water. Together the Bushey family uses these products to catch literally hundreds of trout every year! Catch and release is a way of life for the Bushey family and they only keep a handful of trout each year for the smoker and a few “eaters” for shore lunches. The Bushey lure of choice is the Yakima U20 Flatfish a bait that has been wobbling it’s way into the hearts of anglers for decades. JP and Larry only use one color U20, the Metallic Silver feeling strongly it does the best job of imitating both the size and color of the locally abundant alewives. the alewives that Great Lakes lake trout routinely feed on. In order to get this bait to bottom JP and Larry use a pair of portable downriggers equipped with another classic the Off Shore Tackle OR1 Medium Tension Downrigger Release. The OR1 was the first product introduced by Off Shore Tackle and continues to be the best selling downrigger release of all time! To avoid the downrigger ball from snagging on bottom JP and Larry set their downrigger weight to run a few feet above the bottom and run the U20 far enough back that the bait is diving down and crashing into the rocks. This simple set up causes the U20 to rebound off the rocks triggering savage strikes in the process. simple to use pinch pad style downrigger release has enough surface area on the rubber pads that a firm, but gentle grip is maintained on the fishing line. When a trout strikes the fish gets the necessary resistance required to get a solid hook set even when trolling slowly and in deep water. 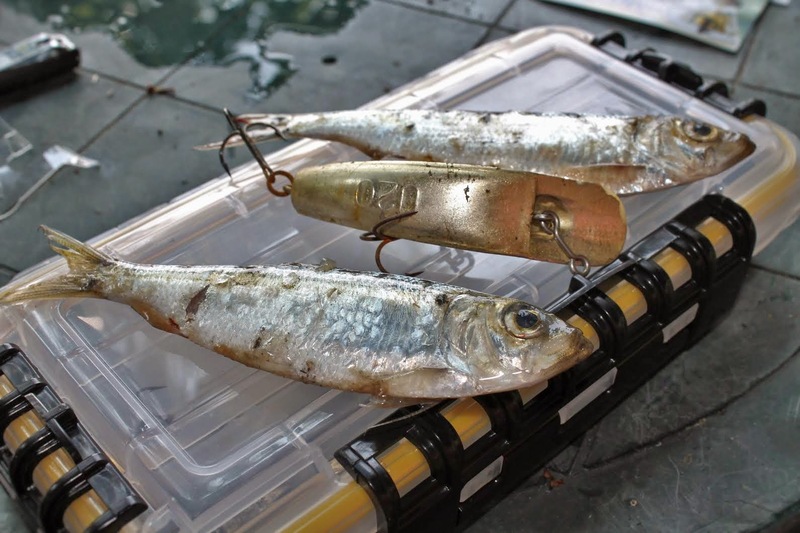 Simple and effective, the “one two” punch of trolling the U20 Flatfish with the help of the OR1 downrigger release works great for the Bushey family and it will work for you too. For more information on all the Off Shore Tackle downrigger and stacker releases, visit www.offshoretackle.com. Editor’s Note: JP and Larry Bushey fish together often encouraging others to get out and enjoy the fellowship and fun that fishing offers. Their fishing tips will produce trout anywhere these fish are found near bottom.